I create beautiful handmade naked, semi-naked and fully frosted cakes, and sweet treats for dessert tables, for weddings and events. I’m a lover of great taste, good food and beautiful styling. Based in the Lake District, I can deliver all over Cumbria and Lancashire. 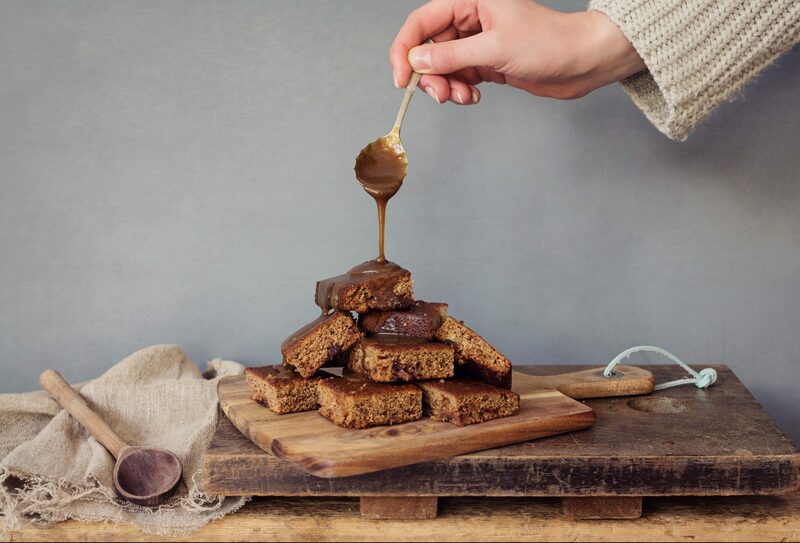 A creative centrepiece and a talking point for guests, dessert tables display a selection of your favourite puddings, giving you and your guests more choice. 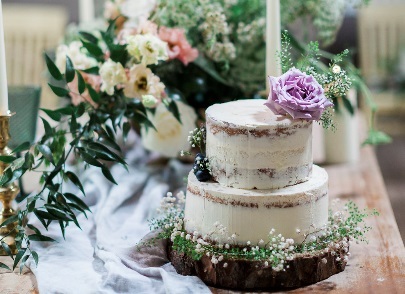 Beautiful, rustic wedding cakes decorated to fit your theme. 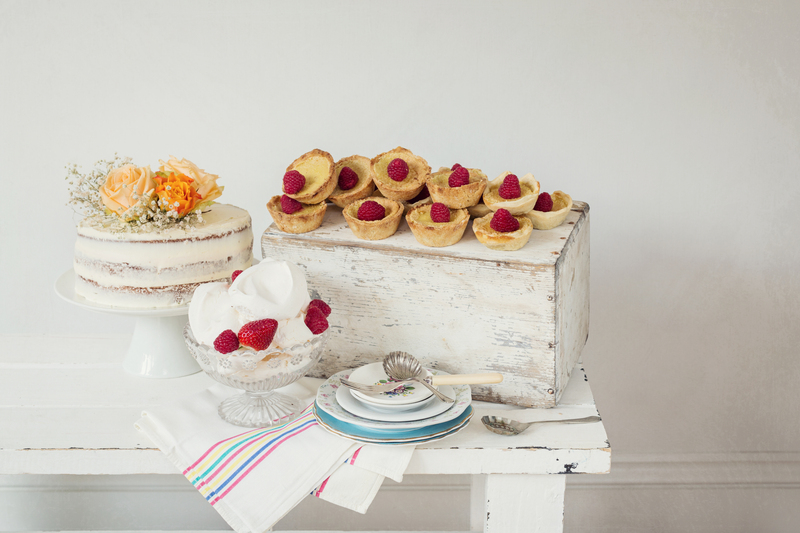 Choose from naked, semi-naked or fully dressed in buttercream, all complemented with fresh fruit and flowers. 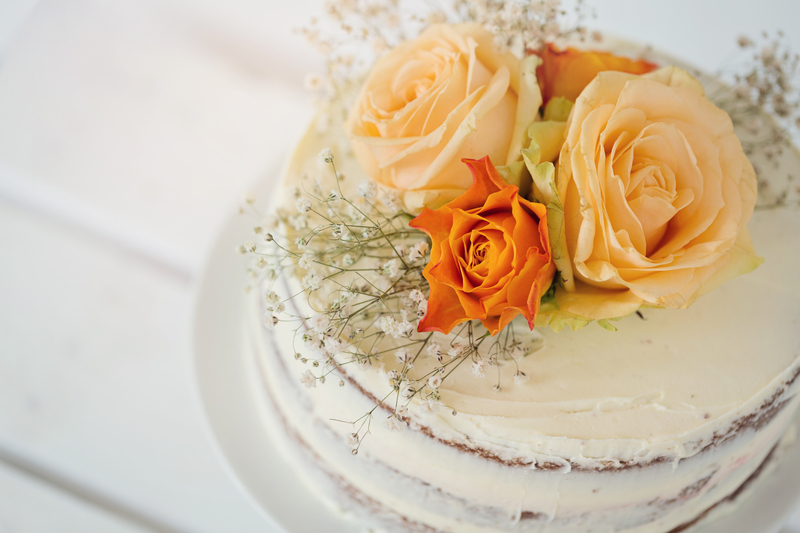 Add a bite of sweetness to your special event with a handmade cake, complimented with fresh fruit and flowers.